Let’s be honest, for us Texans, the autumn season is really the most wonderful time of the year – especially when it comes to your home’s comfort and energy savings. Say goodbye to that overbearing summer heat and get out that favorite sweatshirt. Did you know? A neglected HVAC system loses roughly 5% of its efficiency each year that it operates without upkeep. That translates to expensive energy bills and a higher probability that something is going to break when you least expect it. Let’s face it – on a cold winter day, we’re the last people you want to see. 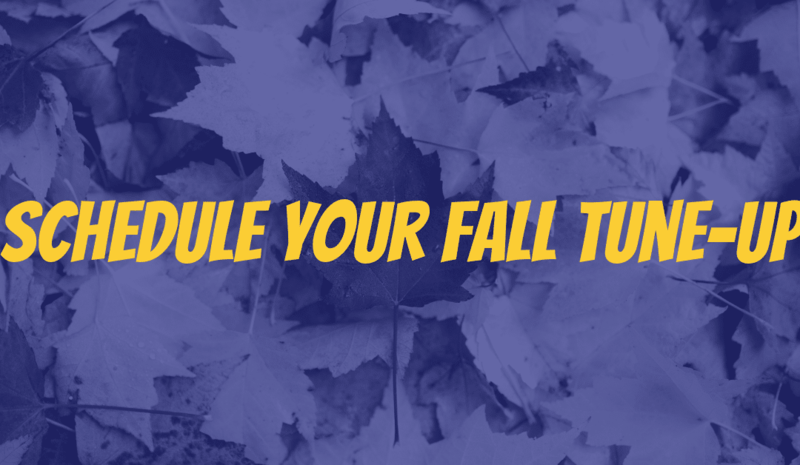 Get ahead of the season by scheduling your fall maintenance today! Contact Reliant Air Conditioning today and get that fall tune-up scheduled before the first cold snap of the year arrives! Click HERE to schedule. More interested in routine visits? That’s where our Hero Club comes in. Protect your investment and save money on high-energy costs by joining the Reliant Air Conditioning Hero Club. Monthly payment plans are available starting at $13.75 per month for residential customers with one unit, and you can conveniently join the club and start your payment plan HERE. Here at Reliant Air Conditioning, we’ve been taking care of our customers for over 30 years with quality equipment and expert service – all at an affordable price.